Since Irish Coffee was my first love discovering different e-liquids, I mixed to many bottles that I don´t vape as much any more. So I started to think if I could DIY it up with something to change character of it. 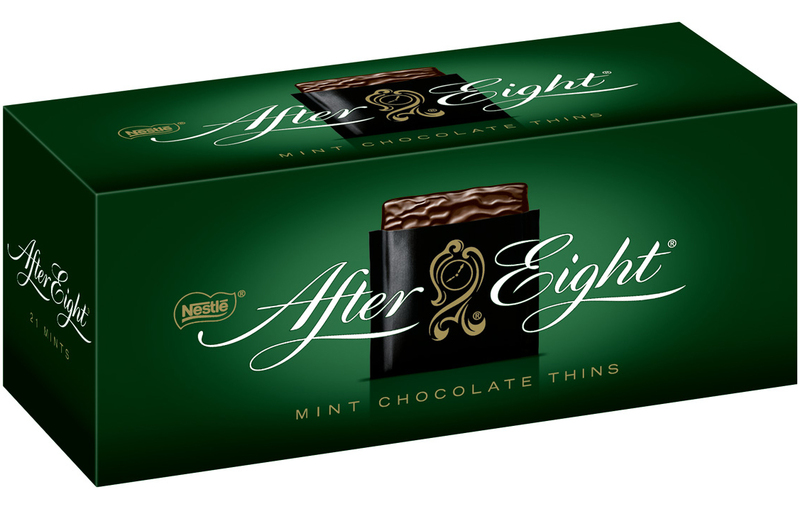 I did not expect to get a flavor so close to the candy called After Eight, it was almost spot on! !